Hospital Costs and Price Index: Ascertaining and analyzing cost information, as well as calculating price index in a clear and accurate manner, in order to provide the Hospital Administration with quality data to support the decision-making process. Hospital Billing: Collecting and processing data related to hospital procedures, with a view to effectuate billing and maximize HU’s revenue. Accounting and Budgetary Control: Assisting in the monitoring of payment processes, registering and checking data and giving information to suppliers, with the aim of complying with the established liquidation deadlines. Service: Supervising the development of billing, cost and accounting activities, always seeking the best goals and guidelines to meet HU’s financial interests. 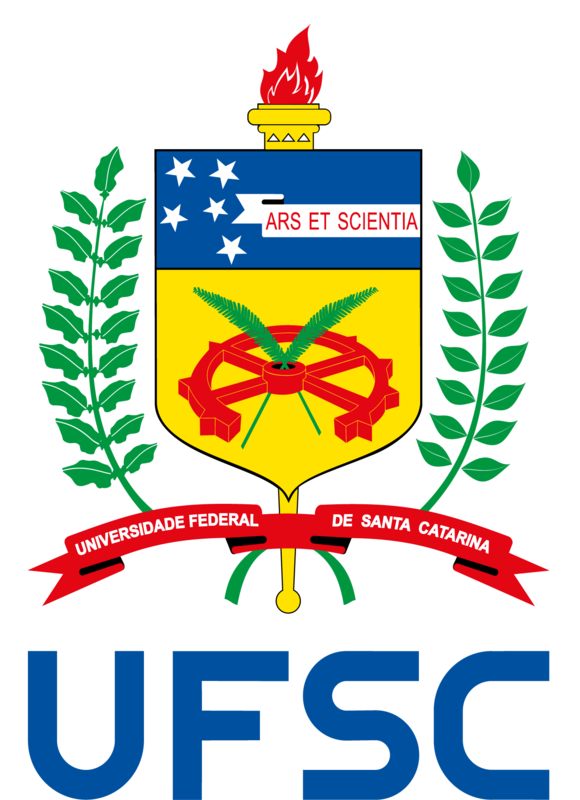 For further information, visit http://www.gea.org.br/scf/.